Ideal-Pak Model PT-IF Automatic Drum and Tote Filler delivers the highest levels of automation and precision filling in a full-featured package. Increase production and throughput with Ideal-Pak’s electronic net-weight fill system technology, SPC, PLC control, touch screen HMI with recipe storage, and SPC with check-weigh data logging and single or multiple filling positions. 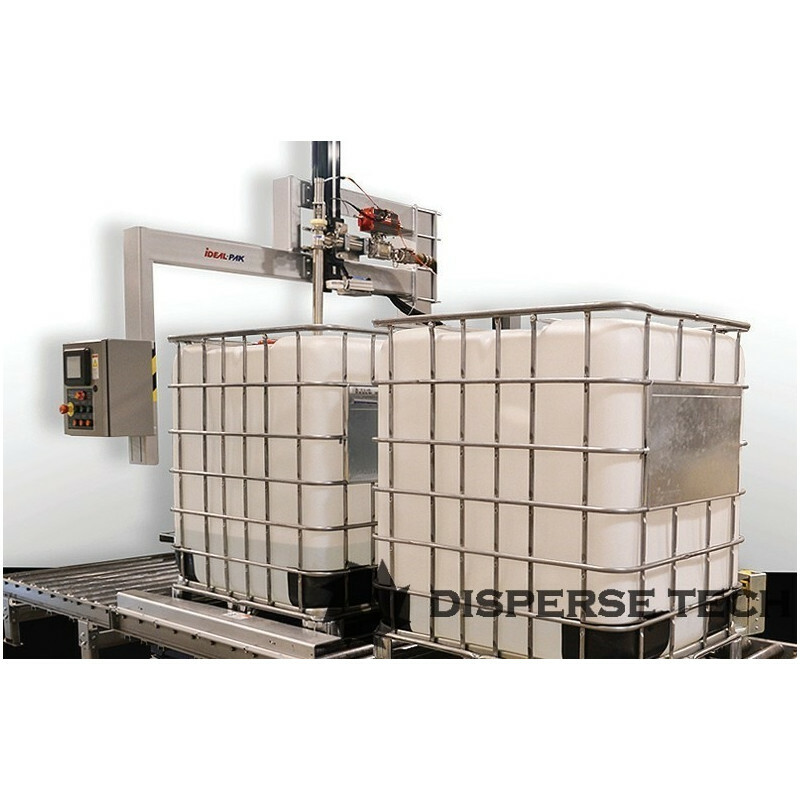 The Ideal-Pak Premier Line of Liquid Filling Machines delivers the highest levels of automation and precision filling in a full-featured package. Increase production and throughput with Ideal-Pak’s electronic net-weight fill system technology, SPC, PLC control, touch screen HMI with recipe storage, and SPC with check-weigh data logging and single or multiple filling positions.